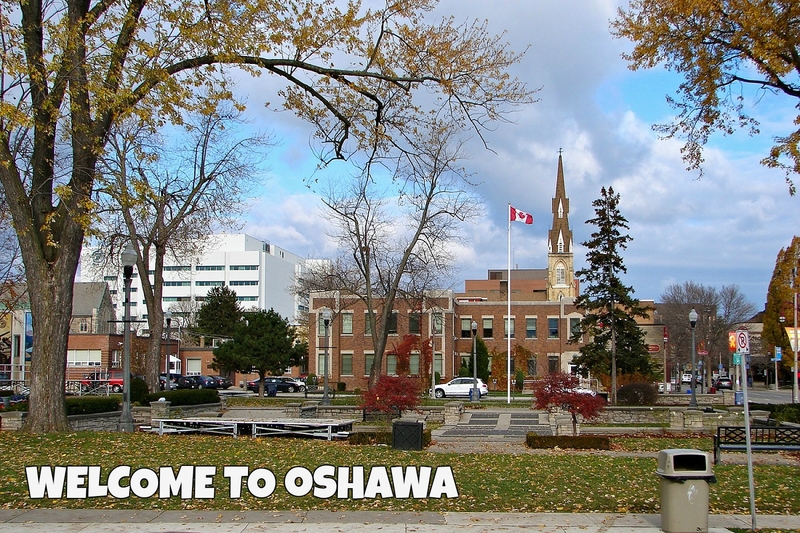 The City of Oshawa has so much to offer its residents, with programs and services for people of all ages and lifestyles. Oshawa has developed into a fast-growing city with more to offer than ever before. Check out the video below to see the top 10 places to visit in Oshawa. If you're looking for more idea's give me a call. 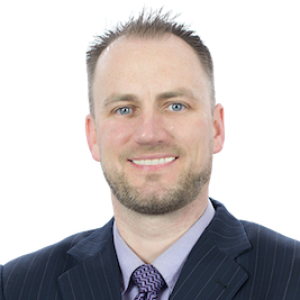 I can surely help you enjoy Oshawa as I have over the years.